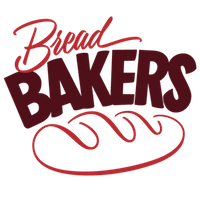 I didn't bake bread for this month's Bread Bakers. Well, I did bake bread, but it was old, stale bread that had been baked once before. 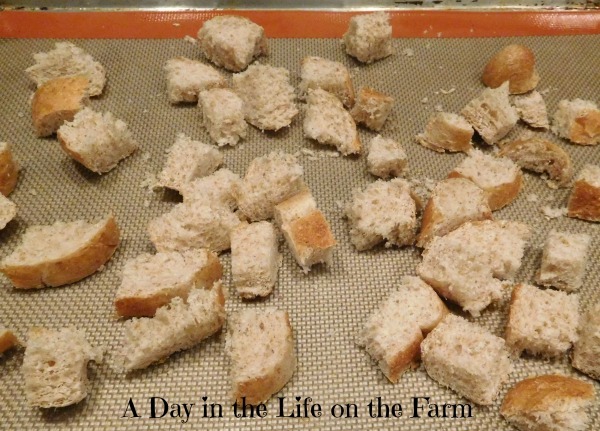 Kelly of Passion Kneaded invited us to share a Pull Apart Bread this month. I decided to make these adorable, little, individual monkey breads for Frank and I to enjoy for brunch yesterday. I have been baking so much that my counters and freezer are overflowing. I really didn't want to make up a huge Bundt pan of Monkey Bread that serves 12 people so I adapted a recipe that I found in Cuisine at home and made 4 miniature Monkey Bread Bundts, perfect for just the 2 of us. I began with 2 cups of stale bread. You can use whatever bread you have on hand. This was one whole wheat sub roll and it was the perfect amount. Combine the bread cubes with the wet ingredients and put them into your Bundt Pans. I have this little cupcake size Bundt Pan that I am loving but you can use any size pan and just adjust the ingredients accordingly. Place them in the refrigerator overnight and in the morning they are ready to be popped into the oven for 15 minutes. How easy is that? You should really make sure that you treat the pan with baking spray. I forgot and luckily my little breads came out perfectly anyway but I wouldn't trust that to happen again. They do pull apart and can be eaten with your fingers or you can do as we did, drizzle them with hot, pure maple syrup and use a fork. YUM!! Combine the butter, both sugars, cinnamon, cream and egg in a bowl. 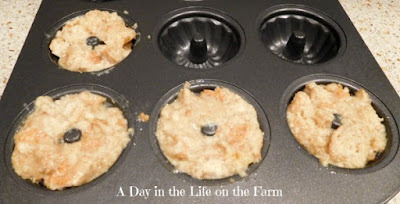 Divide the mixture between 4 cupcake tins that have been treated with cooking spray. Cover with plastic wrap and refrigerate overnight. I understand exactly what you mean about the freezer bursting at the seams. Great way to use excess bread. I just love overnight rolls. I keep leftover bread in my freezer too and make croutons for salads when I need them. I don't think any of this monkey bread would be left over though. I'm always happy when I can use leftovers Julie. Great take on the theme! I love the little minis. My freezer is beginning to overflow with bread too! I'll bet it is Karen. Wow that's very creative. 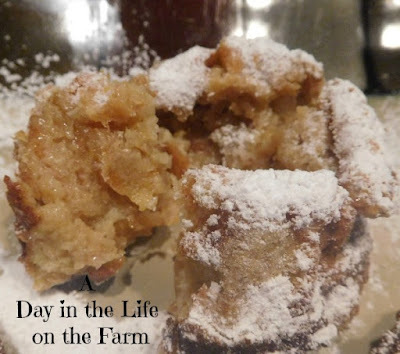 Love your mini monkey breads using stale bread. I could never imagine that the leftover bread could be made into such delicious bread. Love your mini monkey breads. That's a different kind of pull apart bread... a wonderful breakfast treat. Excellent way to use stale bread Wendy, innovative and great for brunch. 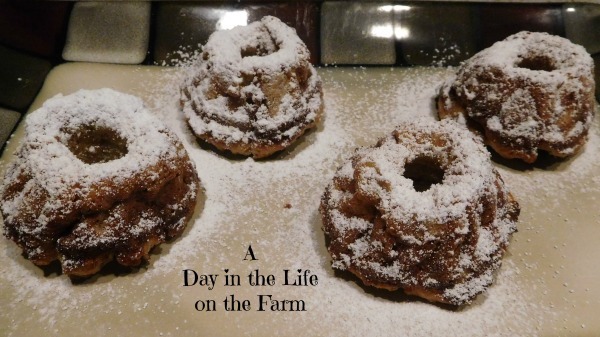 Hey these sound delicious n a great new excuse to buy the bundt pan that I have been avoiding looking at. ;D Will love to make this simple bread for the kiddo. I'm glad that I finally gave in and bought the pan Archana.